Supreme Modular is focused on delivering High Quality, Affordable Modular Homes to the Northern East Coast. 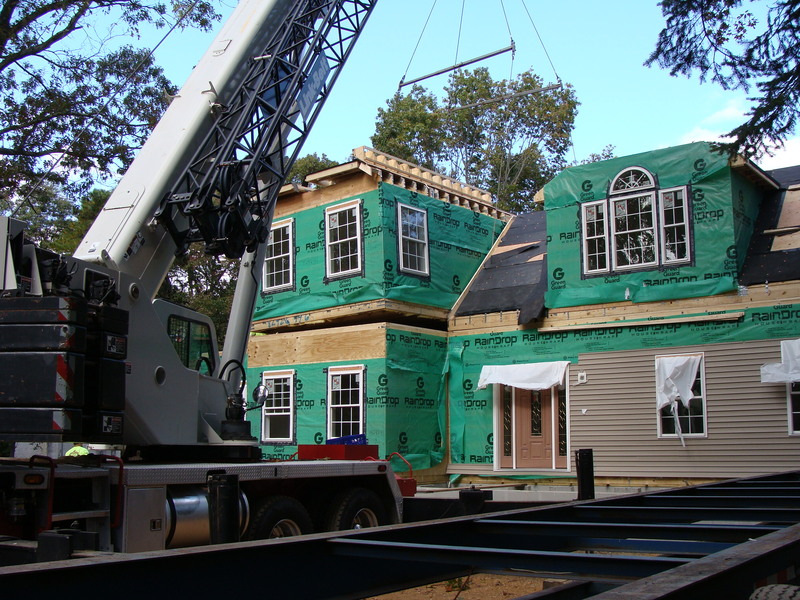 Our management team has extensive experience in the industry and through that experience, we have developed efficient construction methods, processes, and procedures that provide our customers with affordable, high-quality modular home plans. Supreme Modular guarantees the best overall value when comparing against similar construction quality and building systems. Honestly, it is simple to cut corners and therefore reduce costs. At Supreme Modular, we ensure a high quality home at affordable prices. We offer the Supreme price promise that no other can match. When comparing modular home plans and pricing, be sure to look at the overall value in the quality of construction, methods of construction and materials used. To help us serve you better, please fill our our quick form for immediate access to our free online modular home catalogs. In addition, please view our spotlight plans below. Perfection is what you’ll have when you add this spacious home to your dream lot. The 1st floor’s airy floor plan featuring a chef’s kitchen with plenty of amenities make it an entertainment delight while the second floor hosts 4 beautiful bedrooms including a master suite to rival any spa retreat! Optional features include front porch, window grills and mantles, panel shutters, front gable eave returns, front door with double sidelights, pilasters and mantle above. Shake siding in front gables is also optional. 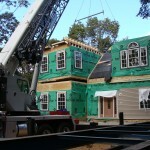 Supreme Modular has over 300 plus modular home plans to choose from or work with our designer to create your own. "We will be sure to tell everyone we know who may be interested in modular homes that your business is the one to go with. You have all been very accommodating to our needs and it has been a pleasure working with you."